The second issue of the online EXARC Journal is out now. It contains 13 articles under ‘mixed matters’, including book and conference reviews, an interview and an extensive discussion on reconstruction in situ. 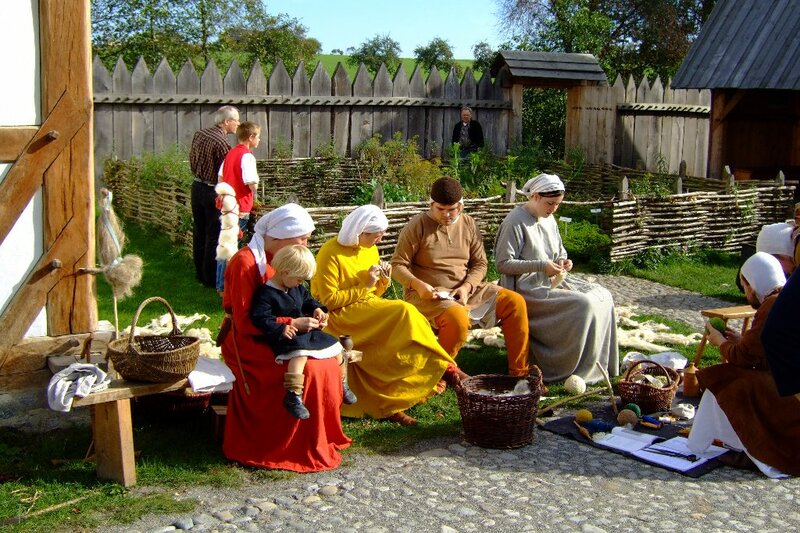 The other two categories, on archaeological open-air museums and experimental archaeology, are peer-reviewed and contain another six more lengthy articles on for example Iron Age horse bridles and the history of archaeological open-air museums in the Netherlands. Later this year we will publish a third online EXARC Journal and the EXARC Journal Digest, a hard copy journal with an abridged version of a selection of this year’s online articles. Happy reading!